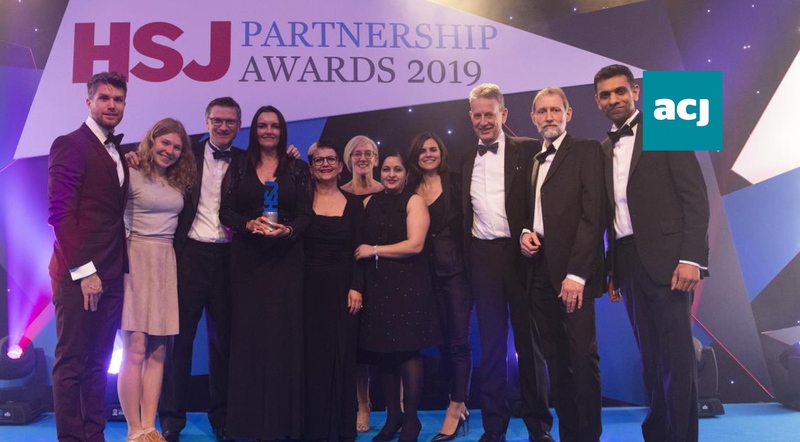 The winners of the HSJ Partnership Awards 2019 were announced on 20 March at a prestigious black-tie awards ceremony held in the heart of London. The awards programme celebrated projects that have made a tangible difference to the NHS by, for example, improving services, facilities or quality of life for patients or working more efficiently to save money. 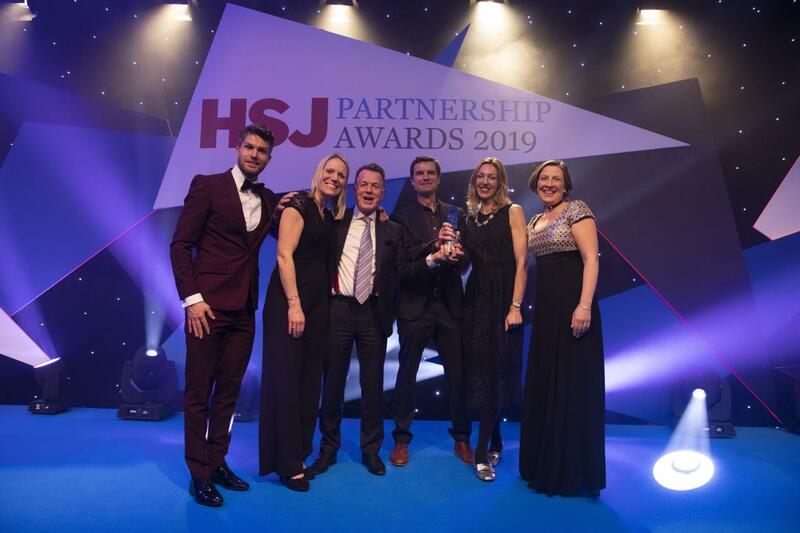 Roche Diagnostics and Oxford AHSN collected the award for Best Healthcare Provider Partnership for their project introducing a new test for pre-eclampsia into maternity units. The judges said: "This evidence-based project showed high levels of innovation and sophistication delivering demonstrable improvements in patient experience." Stericycle collected the Clinical Support Service Award for Stericycle Bio Systems, a reusable sharps container service for Salford Royal FT. The judges said: "This is a sustainable project with demonstrated environmental benefit and real cash savings. They have successfully changed a process and there is a strong interaction between clinical staff and patients." Sussex MSK Partnership (Central) and Here (Care Unbound) and Sussex Community FT collected the award for Best Educational Programme for the NHS for their project "Putting Patients in Control." The judges said: "This cost-effective, experiential learning programme has led to a whole system culture change and it is fantastic that patients were involved in both the design and delivery of the programme. This project is about empowering patients aligning exactly to the ambition of the NHS Long Term Plan and the model could be applied to other patient pathways." A total of 16 category winners and 7 highly commended entries from a range of sectors were honoured during the awards ceremony for their work behind the scenes assisting the NHS. 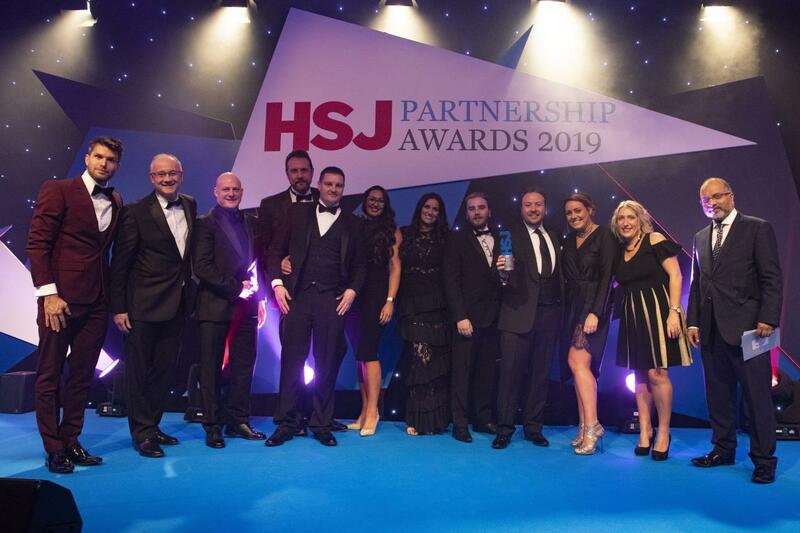 Alastair McLellan, Editor of HSJ, said: "Partnership working is essential to the continued smooth operation of the NHS, and the sustainable delivery of world-class healthcare. Thousands of organisations provide critical services and support every day that assist healthcare professionals, their innovation leading to improvements in service provision despite ever-tightening budgets." View all the ground-breaking winners and their projects here.